5 Unique Bachelorette Party Destinations in the U.S. 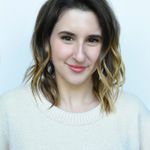 If you're looking for a unique bachelorette party destination that's off the beaten path, check out these unique spots! 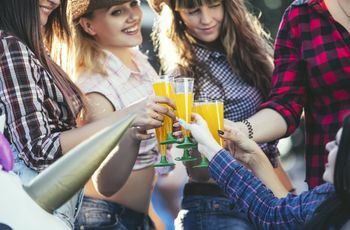 If sharing your bachelorette party with dozens of other liquored-up lady squads doesn’t sound like your idea of fun, peruse this list of unique bachelorette party destinations instead. From quirky towns to not-your-average-hotel accommodations, nearby and far-flung, these off-the-beaten-path vacay spots are the perfect place for your one-of-a-kind bridal party. 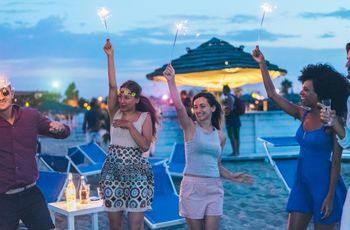 So pick one of these unique bachelorette party destinations and hit the road before everyone else discovers them first! Located just a two-and-a-half hour drive upstate from NYC, unassuming Hudson packs quite a punch into its quaint carriage house-lined streets. This hip and unique bachelorette party destination boasts curated shopping (think can’t-beat vintage and home goods), Scandinavian-inspired bed and breakfasts, and cozy comfort food haunts. Thanks to its elevated style and proximity to NYC, celebs love retreating to Hudson, so don’t be surprised if you spot a few while perusing records on Warren St or sipping micheladas at Li’l Deb’s Oasis. 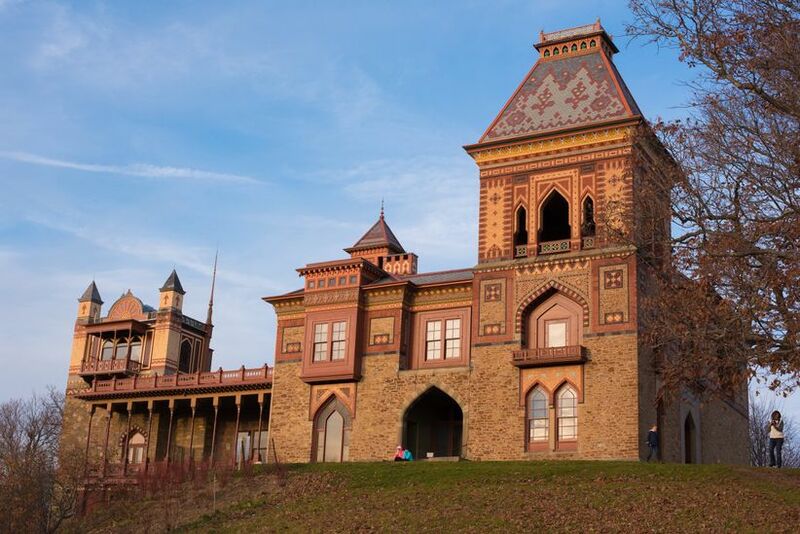 And since it’s nestled in the Hudson Valley, with all of its museums, hiking, wineries, and more, adventure is just a hop away. 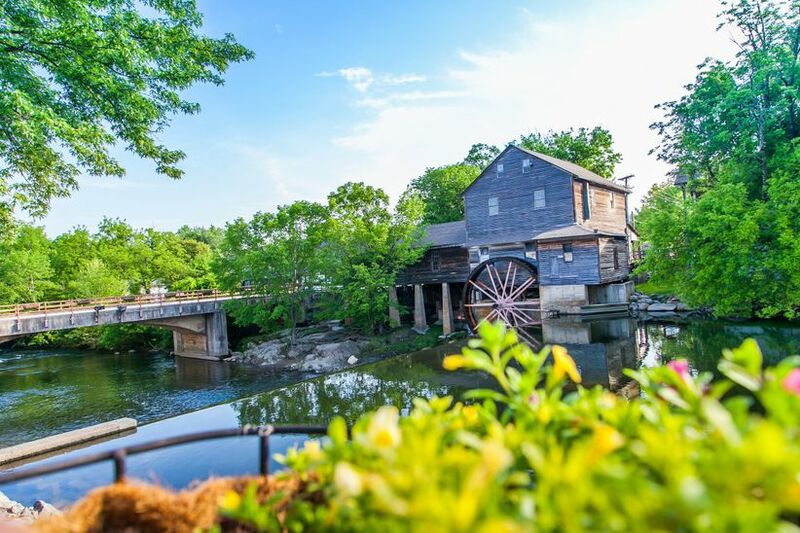 Tucked into the foot of the Great Smoky Mountains, little Pigeon Forge is like America’s amusement park, with kooky attractions, spirited dinner shows, old-timey photo studios and so much more lining its eight-mile historic Parkway. From a Hatfield and McCoy dinner experience that’ll leave you hootin’ and hollerin’, to a Titanic museum housed inside a half-scale replica of the real thing, to escape rooms aplenty, your gang will never run out of adventures in this town. 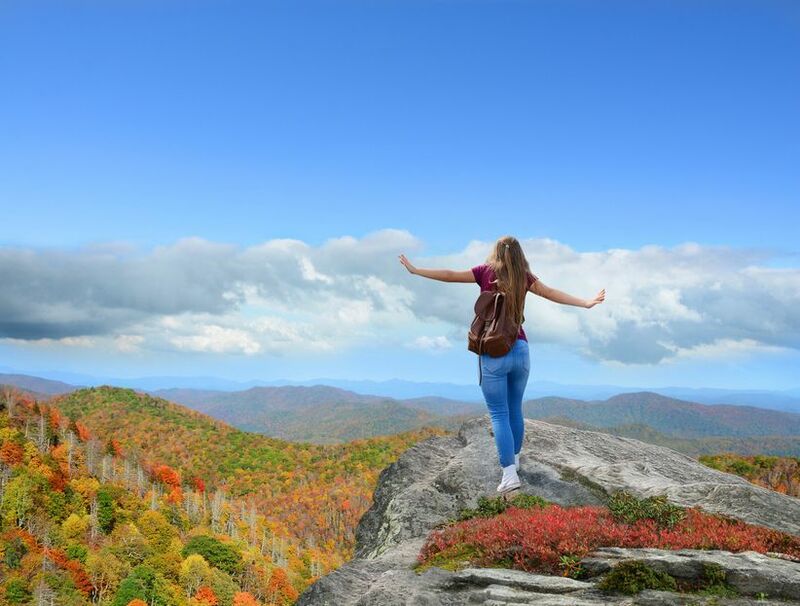 Plus, you’re just a short drive away from Dollywood, Dolly Parton’s sprawling amusement park, and all of the nature activities you could dream of in the Smoky Mountains, from rafting to waterfall hikes to train tours. Be sure to book an Airbnb up in the mountains for breathtaking views. 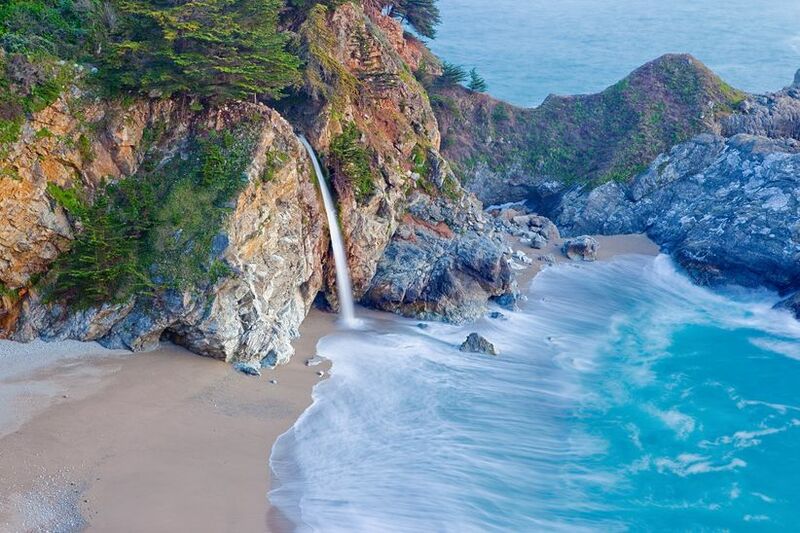 If you love the exploring nature but some of your bridesmaids are a tougher sell, head to Big Sur for some of the best glamping (that is, glamorous camping) in America! 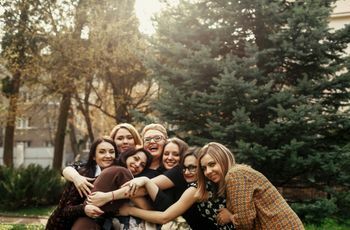 At this unique bachelorette party destination, you’ll find many resorts to choose from, offering yurts, canvas tents and other sweet setups for you and your girl gang to get in touch with nature, in style. Most come outfitted with the luxury amenities you’d expect from a high-end hotel—like soaking tubs, fireplaces and chic decor—plus opportunities you definitely won’t find in your average hotel—like guided hikes through Big Sur’s gorgeous redwood forests and falconry tours. And when you gather around the campfire every evening over s’mores, wine and funny tales of the bride, you’ll wonder why all bachelorette parties don’t take place in the great outdoors. 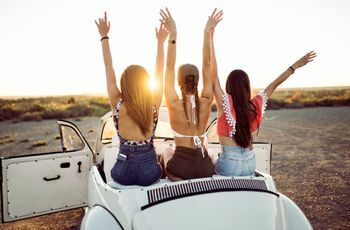 If you want the feel of those girl-squad go-tos (Las Vegas or New Orleans bachelorette parties, natch) without feeling like just another “average” bachelorette party, consider Key West—that oft-forgotten southernmost tip of Florida where the sun setting every single night is enough reason to party and the drive there is half the fun. 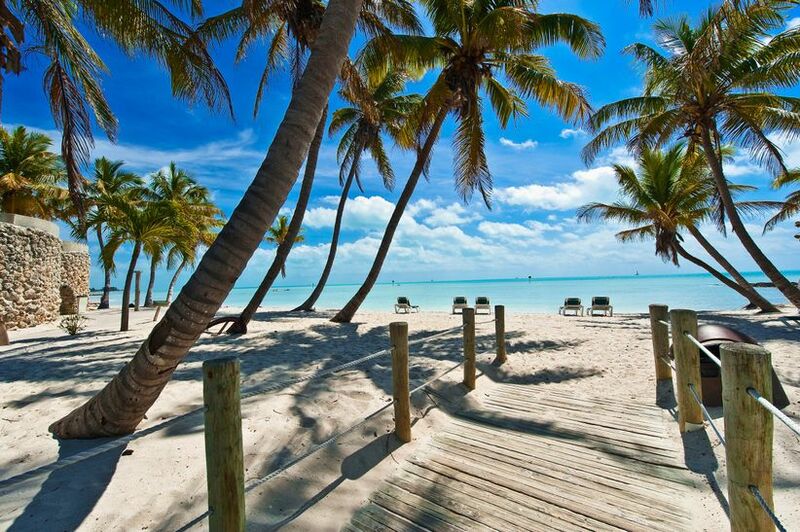 By day, hit the sand on Smathers Beach for snorkeling and soaking up those uninterrupted coastal views (must love Jimmy Buffett soundtrack playing in the distance); by night, prowl Duval Street for fancy-free shenanigans at all of its open air bars and cafes, trinket shops, and sidewalk partying. And if you’re bookish (or just need a break from all of those margaritas), don’t miss the famous Hemingway House and museum. Did you know we’ve got our very own version of Downton Abbey right here in the USA? Google “Biltmore Estate” and get ready for your jaw to drop. Yes, that insane French-style castle is right down the road from Asheville, North Carolina—one of our favorite unique bachelorette party destinations! 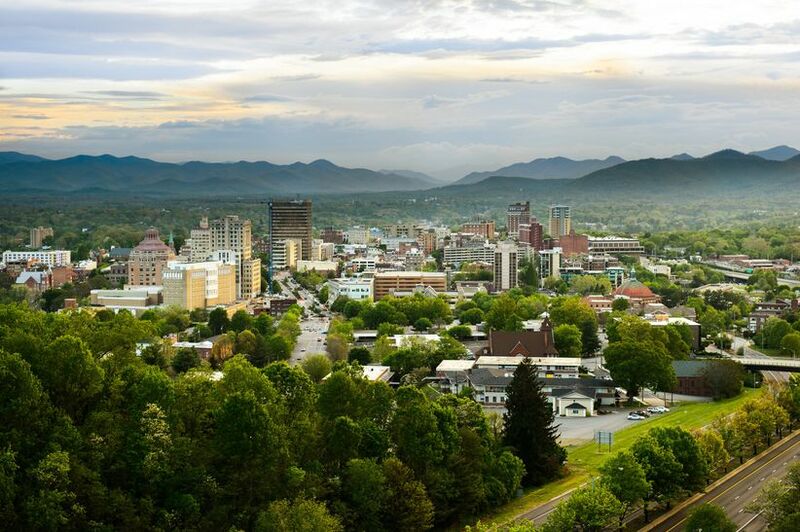 But reenacting your favorite scenes from Downton isn’t all there is to do with your girls in Asheville (although touring the Biltmore can take a full day—you can even lodge on the property!). The cool downtown area is also ground-zero for NC’s bustling beer brewing and food scene, with options ranging from fine dining to Southern comfort to gritty dive. And you’ll be surrounded by the stunning Blue Ridge Mountains, which make a perfect setting for horseback riding expeditions and waterfall hikes.